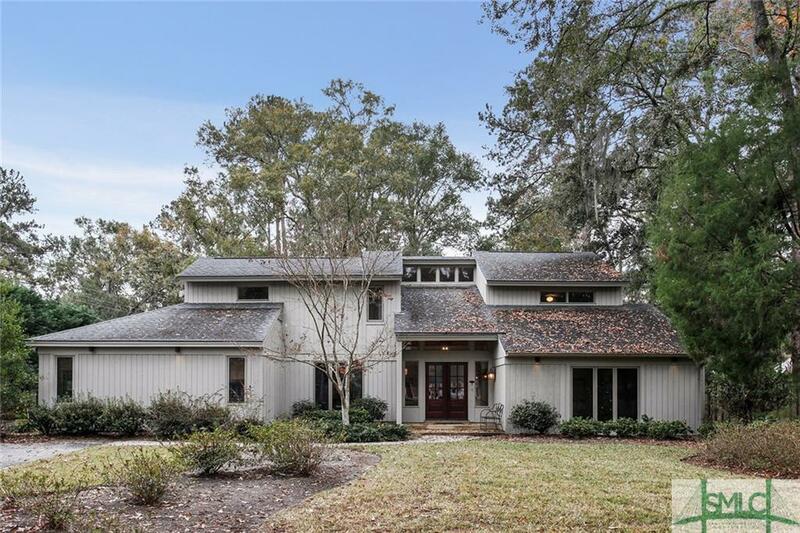 WONDERFUL ISLE OF HOPE HOME LOCATED ON QUIET CUL DE SAC STREET. HOME IS UPDATED AND IN MOVE-IN READY CONDITION. KITCHEN FEATURES GRANITE COUNTERTOPS, CUSTOM CABINETRY & STAINLESS APPLIANCES. MASTER ON MAIN FLOOR W/DOORS TO DECK. NEW HVAC JUST INSTALLED! GARAGE IS 2 CAR AND HEATED & COOLED (NOT IN SQUARE FOOTAGE). BEAUTIFUL PRIVATE BACKYARD AND DETACHED WORKSHOP. 3 BEDROOMS UP AND 3RD BEDROOM CURRENTLY AN OFFICE.